Personalised, professional and holistic healthcare. Our Upper North Shore team are dedicated to providing tailored Physiotherapy, Pilates and Massage treatments, to help you reach your goals. 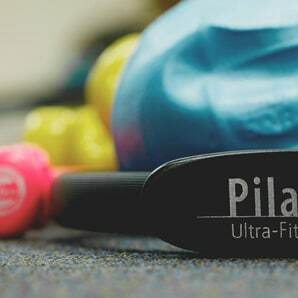 Pilates is a method of body conditioning which connects the body and mind to achieve a stronger core, improve flexibility, posture and body strength and full body control. Pilates will make you feel energised, engaged and Lively! Deep and firm pressure to influence the tight muscle fibres to release the tension under the muscle group. HICAPS available for Health Fund Rebates. Please check with your health fund for eligibility for remedial massage rebate. 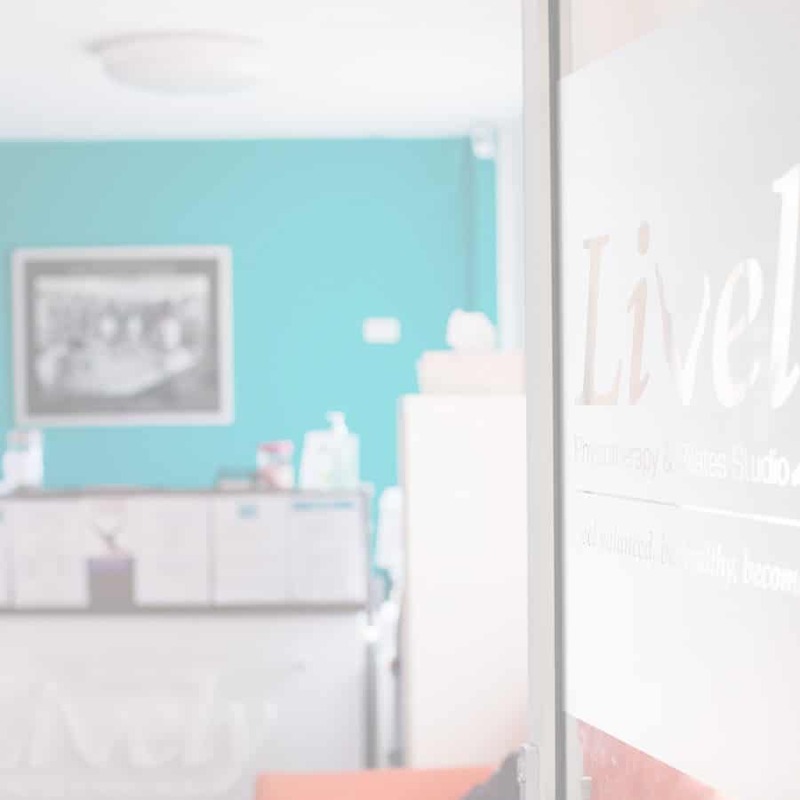 The team at Lively Physio & Pilates are focused on providing personalised, professional, holistic health care for the community of the Upper North Shore since 2010. 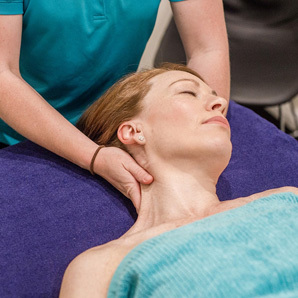 At Lively, we utilise the approach called ConnectTherapyTM by Dr Linda-Joy Lee, which is a whole body approach to treating your injury or condition.  We only use the most current methods and highly specialised techniques to ensure that you are provided with the most efficient and effective treatment possible. All of our Physios, Pilates instructors and massage therapists are constantly attending further courses to continue enhancing their knowledge for better management of your particular condition. We are 100% focused on genuine patient care and well-being and are especially committed to tailoring individualised treatment plans for all out our patients. We are an honest and caring bunch, and will endeavour to do all we can to help you bounce back to meet your goals. Our clinic is located in Turramurra and is easily accessible by local residents and visitors alike. There is ample parking near the clinic, but if you prefer to go green, the train station and bus stops are right at our doorstep. We provide expert Physiotherapy treatment, therapeutic Massage sessions, Rehab equipment sessions and small Pilates mat classes.